Today, it’s a very good idea for a small business to carry General Liability Insurance. Running a business is a major responsibility that can involve many risks. Not only are you responsible for ensuring that your day-to-day operations run smoothly, but you are also accountable for keeping your employees and property insured from injuries and damages. At Densmore Insurance Strategies, Inc., we can help you create a policy that is designed to safeguard the best interests of your business – so you can focus on serving your customers and increasing your profits. Other types of Commercial General Liability Insurance include Garage keepers Liability and Employment Practices Liability. If you run an auto service operation, having Garage keepers Liability coverage will protect your customers’ vehicles from fire, vandalism, theft, or other damages. An option like Employment Practices Liability will protect your business if an employee’s legal rights have been violated. Small – Sole proprietors, S Corps or LLCs: This will be a more decision-friendly process. You can get a Business Owner’s policy (BOP) and packages that offer a number of check-the-box options. How Much Does It Cost in Des Moines Iowa? The cost of business insurance policies depends on the coverage and a number of other factors like size, location, and materials used. So, a small children’s book publisher might only pay $550 a year, whereas an underwater oil drilling company could pay $550,000 a year. Basically, the safer and smaller the company, the cheaper it is. Since there are many types of liability coverages, it is important to talk with a specialist at Densmore Insurance Strategies, Inc. about the best options for your business. 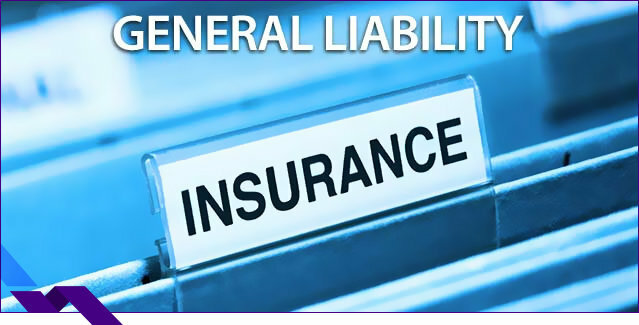 We specialize in Commercial General Liability Insurance in communities near Ankeny Iowa, Altoona Iowa, Bondurant Iowa, Des Moines Iowa, West Des Moines Iowa, Johnston Iowa, Waukee Iowa, Grimes Iowa, Polk City Iowa, Pleasant Hill Iowa, Norwalk Iowa, Huxley Iowa, and Urbandale Iowa. We are licensed to serve Iowa, Illinois, Nebraska, Florida, Missouri, Arizona, Texas, and Tennessee.